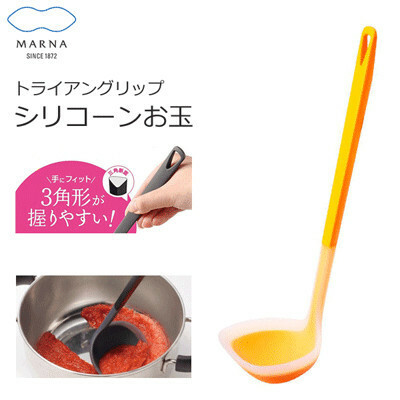 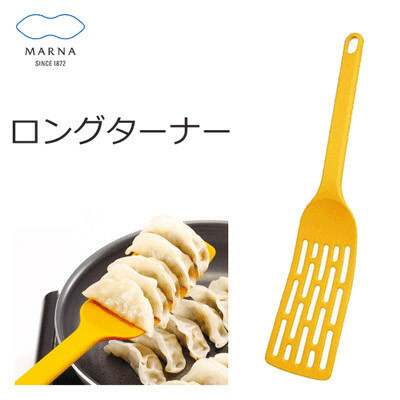 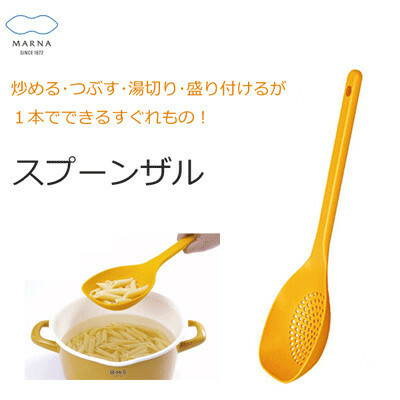 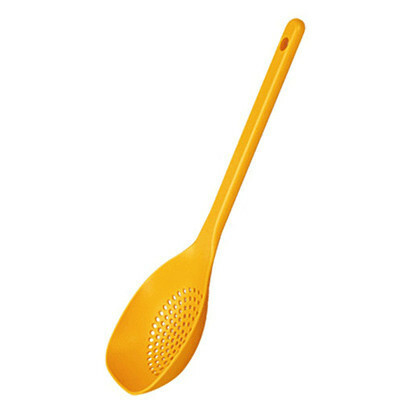 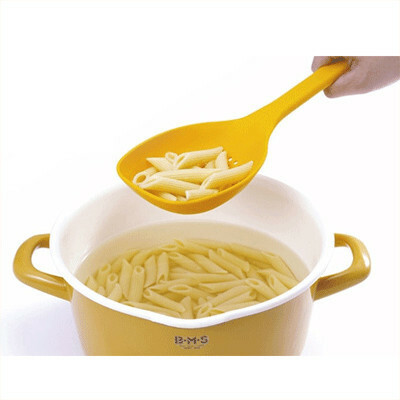 The Marna Spoon Colandar can be used as a little monkey, it is easy to use spoon shape for stir-fry. 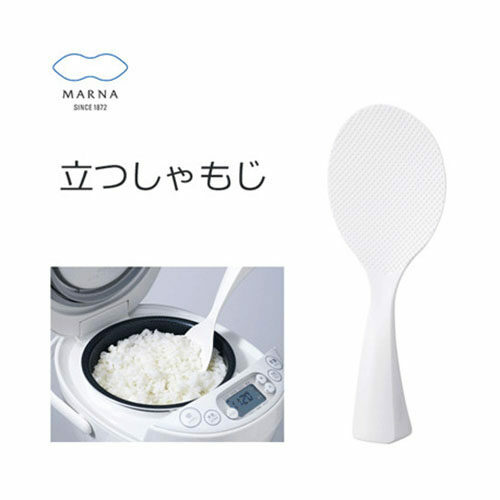 Easy to clean as there is no seam. 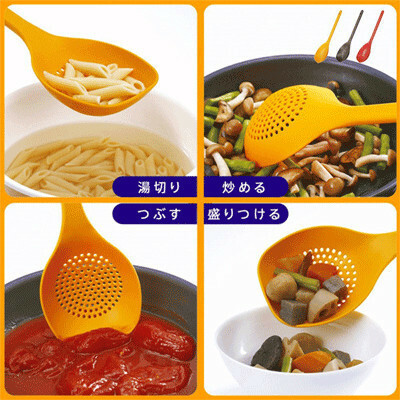 You can also use it for dishwasher dryer.